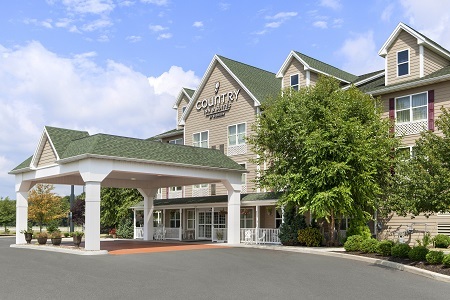 With a convenient location just off I-81, the Country Inn & Suites® by Radisson, Carlisle, PA is the perfect starting point for your Cumberland Valley adventures. You can visit loved ones at the Carlisle Barracks, less than seven miles from the hotel, or take a tour of the Dickinson College campus, a short eight-minute drive away. Watch thrilling battlefield reenactments at Gettysburg National Military Park or see life-size replicas of World War I trenches at the U.S. Army Heritage and Education Center. Traveling with the kids? Head to nearby Hersheypark for a day of adrenaline-pumping roller coasters and waterslides. Need extra space for your family vacation? 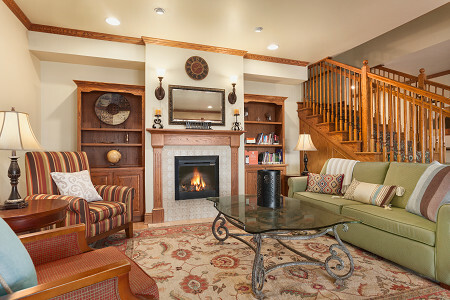 Reserve a One-bedroom Suite and enjoy a king-size bed, two TVs and a separate living area with a sleeper sofa. Keep your family well-fed with our free, hot breakfast which features morning favorites like fluffy waffles, scrambled eggs and hash browns. Need a quick meal? Grab a warm bagel and a fresh cup of coffee before getting on the road to explore the historic Gettysburg battlegrounds. For lunch or dinner, stop by a nearby restaurant like Rustic Tavern, which serves up specialty crab cakes and charbroiled steaks. Dickinson College – This small liberal arts institution was the first U.S. college founded after the American Revolution. You can learn about Dickinson’s history as you tour the campus and the on-site Trout Gallery, located seven minutes from the hotel. Carlisle Fairgrounds – Drive less than six miles from the hotel to take part in a number of events and festivals, most notably car shows like Corvettes at Carlisle and the Carlisle Ford Nationals. U.S. Army Heritage and Education Center – Experience the life of a soldier in wartime by simulating the drop into D-Day or running through a model of a World War I trench at this impressive facility. 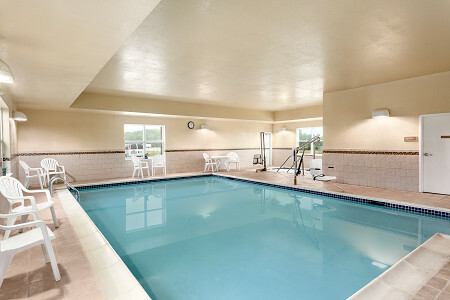 The Country Inn & Suites offers flexible event space perfect for your sports team or tour group visiting Carlisle. 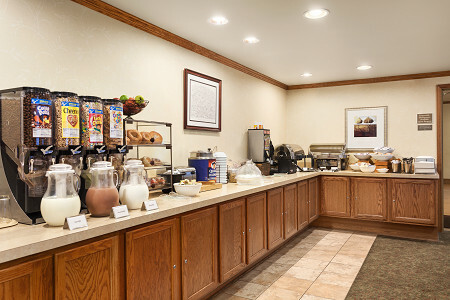 Keep your team connected with free Wi‑Fi and well-fed with catering services provided by our friendly staff. 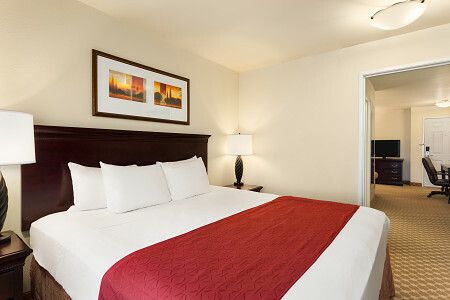 We also offer convenient extras such as a complimentary room for bus drivers and free bus parking.